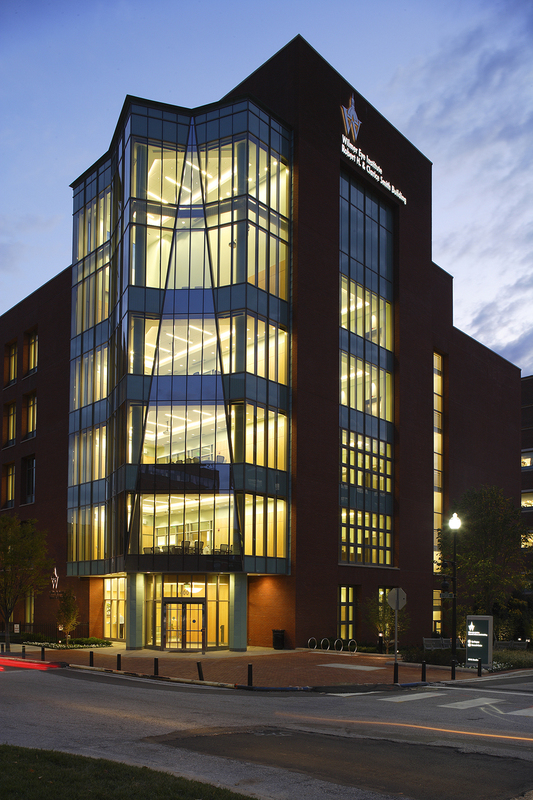 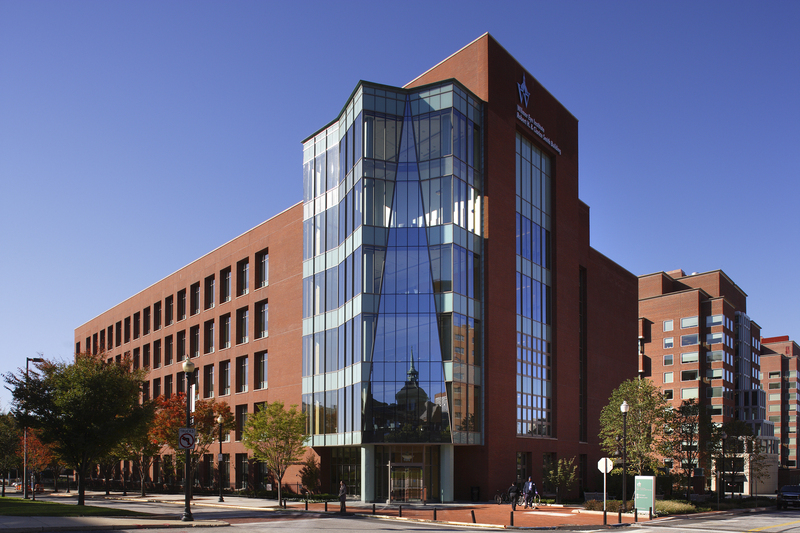 The Wilmer Eye Institute at Johns Hopkins Hospital has established a world class reputation as a premier medical vision research and patient eye care center. 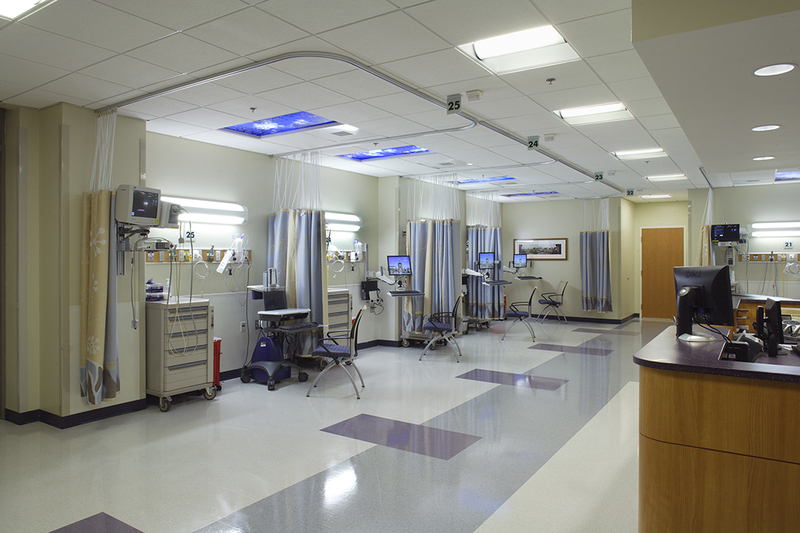 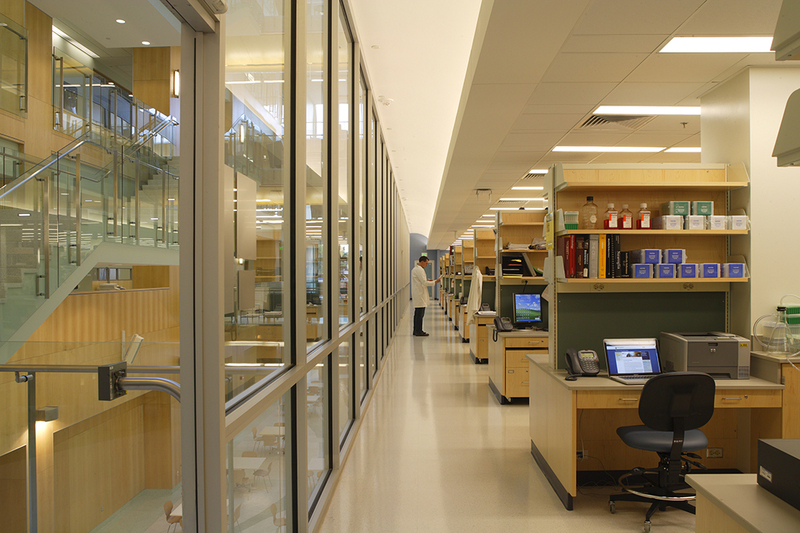 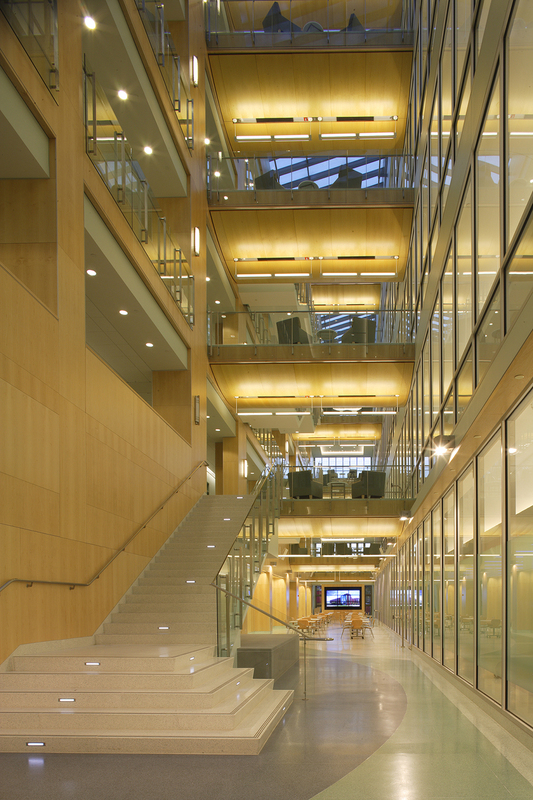 Previously spread throughout several buildings on campus, the completion of the Robert H. & Clarice Smith Building has consolidated Wilmer’s researchers and clinicians into one modern facility housing an ambulatory eye surgery pavilion and vision research laboratories, promoting collaboration and efficiency. 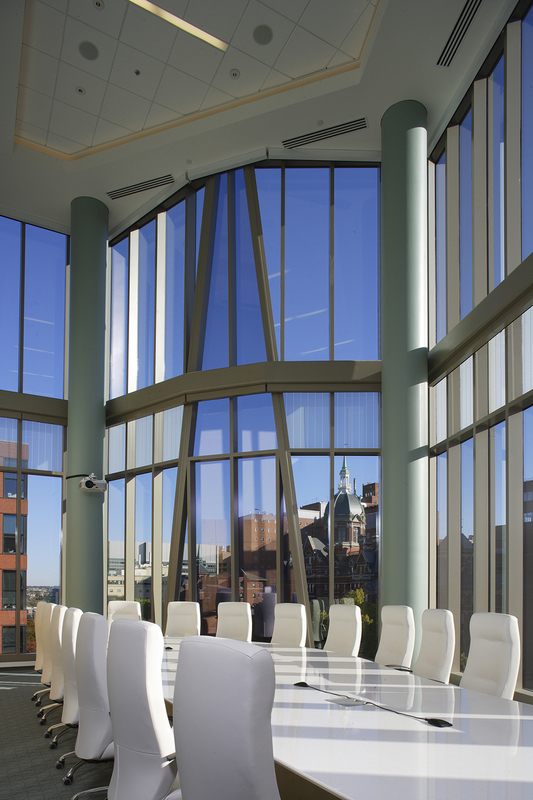 Ayers Saint Gross provided exterior and public space design on the team.